Lethal, highly radioactive nuclear waste from decades of nuclear power use will endure for centuries. Locating a final repository for the waste is one of the big challenges facing the world. 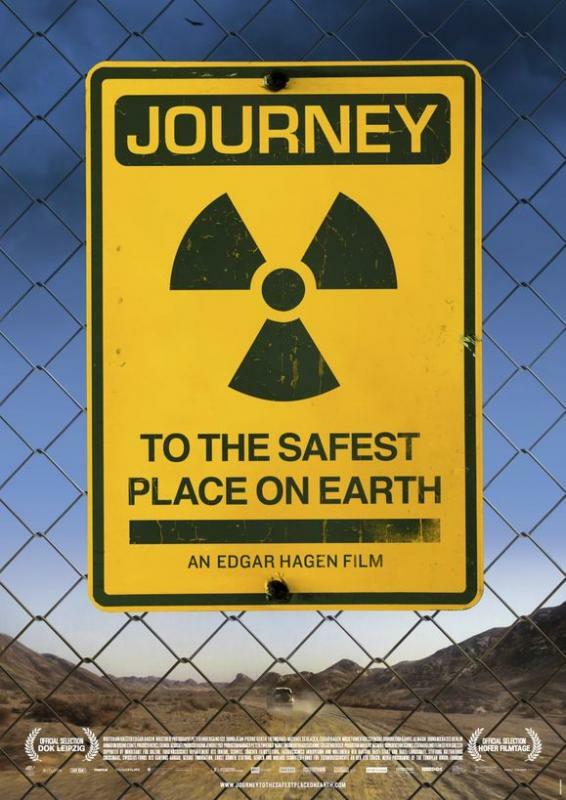 The film examines the limitations and contradictions of this global quest. Nuclear power advocates and opponents face up to this responsibility and struggle for solutions.